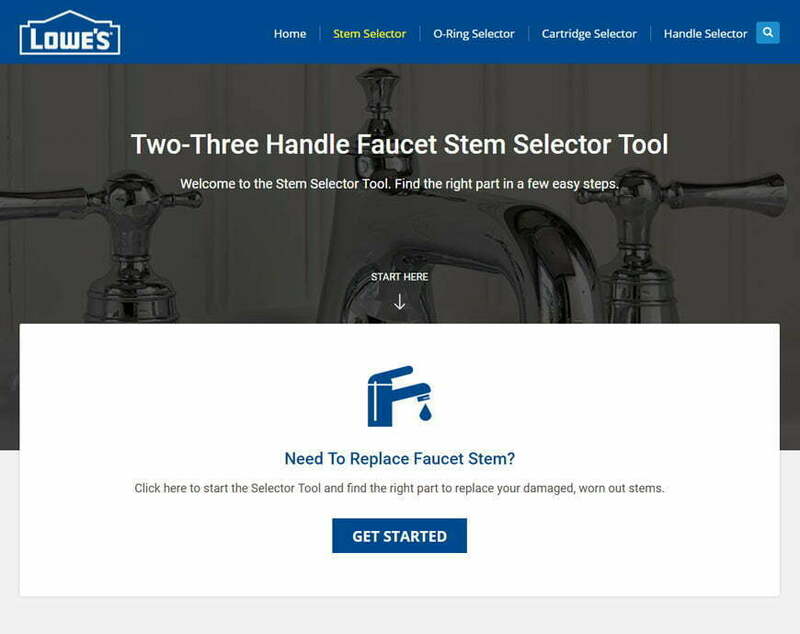 When a home improvement company wanted to build an intuitive website from scratch, they contacted our team at Pulse Solutions. 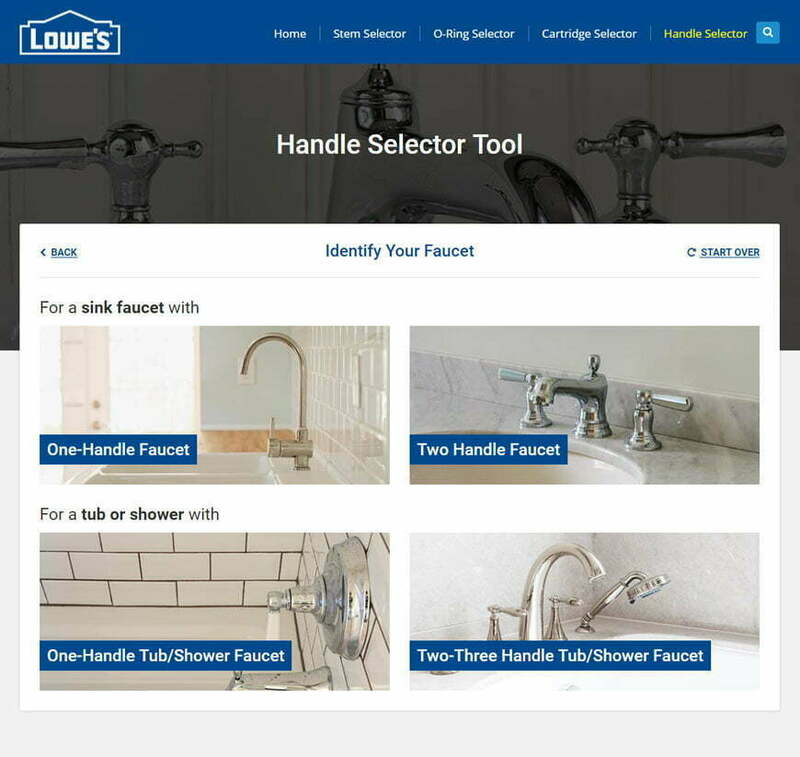 We designed an innovative, responsive website with powerful search features that promised a fluid experience to customers. 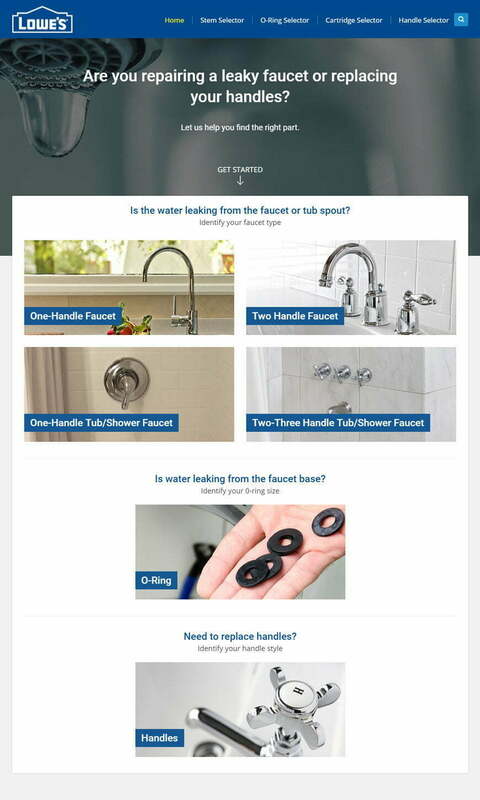 Danco is one of the largest suppliers of plumbing, replacement, and remodel parts in the home improvement industry. 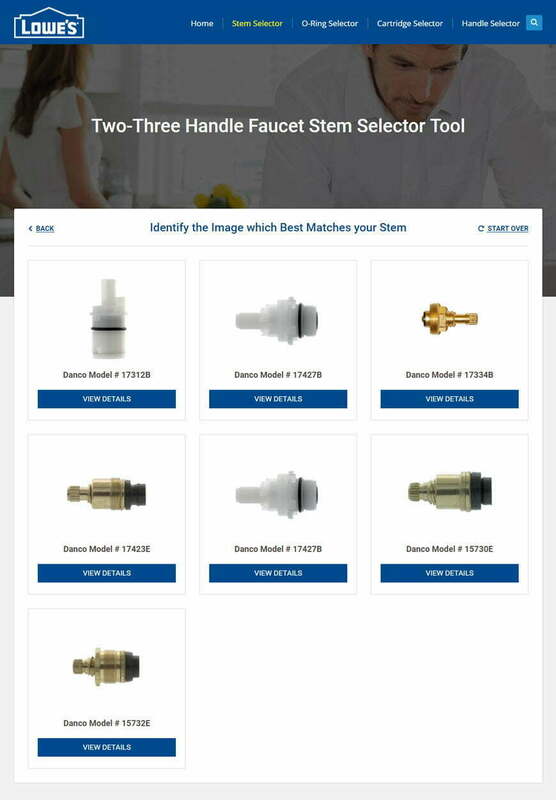 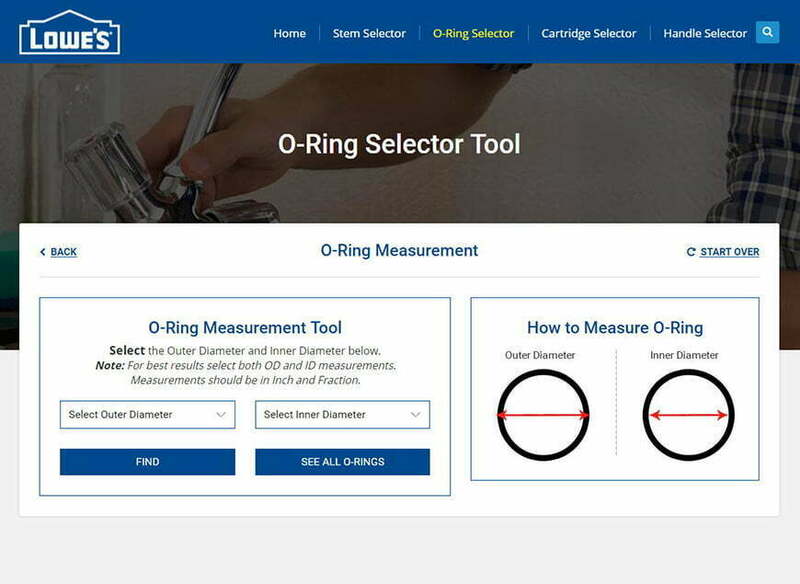 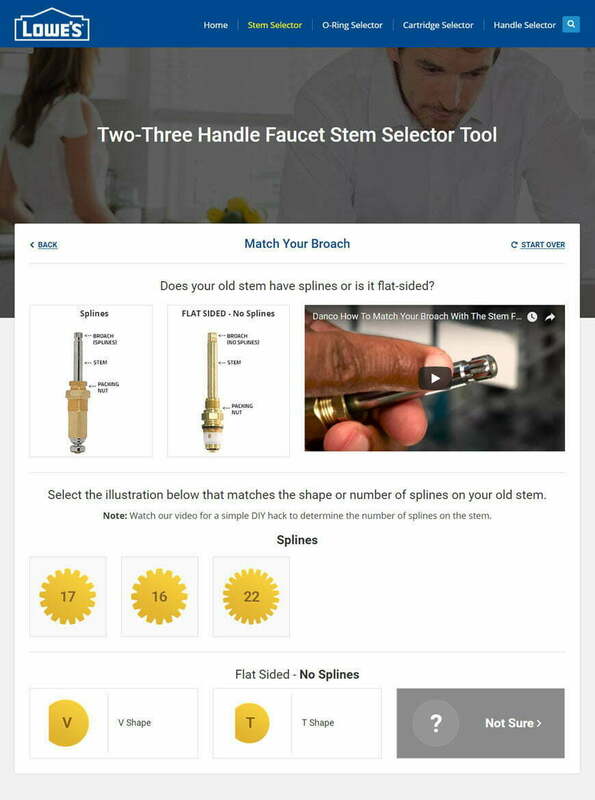 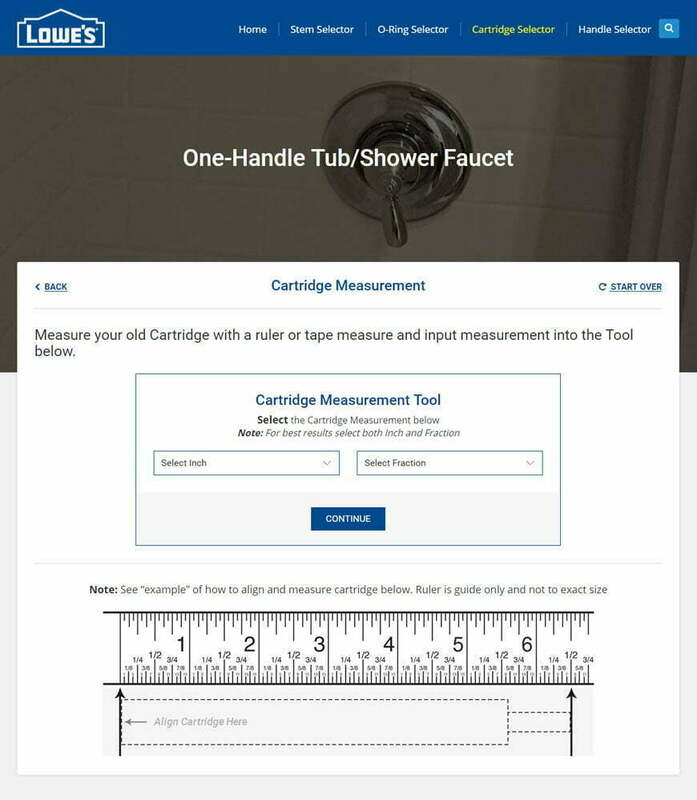 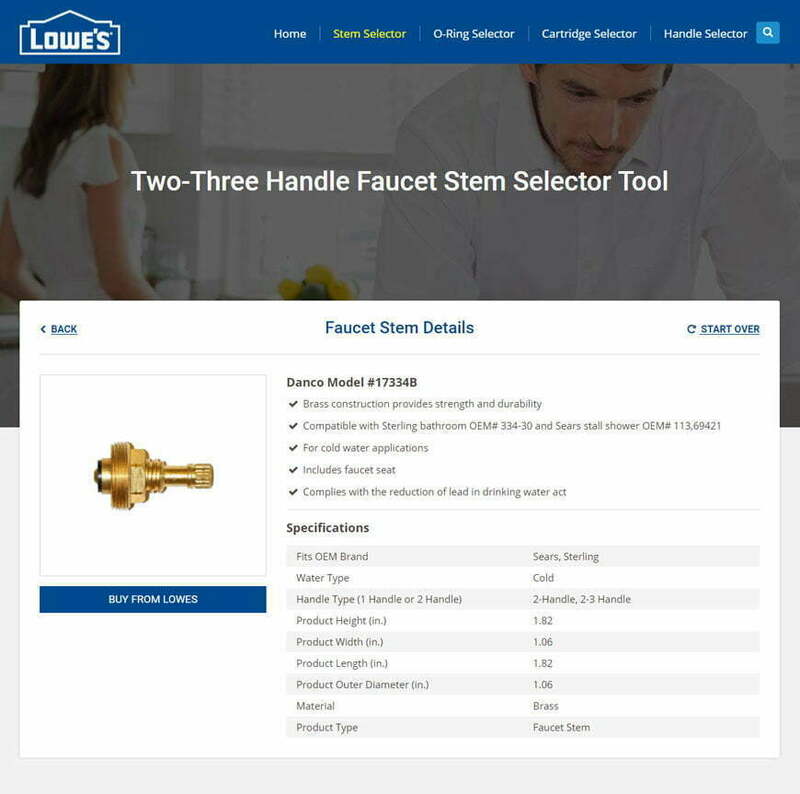 In association with Lowe’s – a pioneer in providing world-class home improvement services and products with the experience of more than 60 years, Danco aimed to build a cutting-edge website that gave its ‘Do-It-Yourself’ consumers quick access to discover the perfect plumbing replacement parts for their remodeling project.